Kamala Harris Is on the Rise | Glamour The Senator came to Washington to do work—and gave some women nationwide a voice inside the room where it happens. Still, the narrative of her rise is the stuff great political careers are built on. 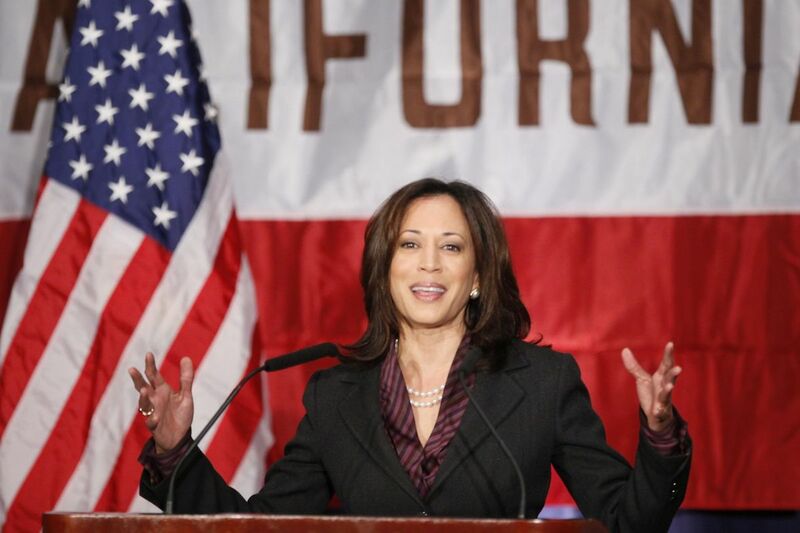 Elected in November 2016, Harris is the lone African American woman in the Senate and its first ever Indian American. She was appointed by Democratic leadership to a seat on the powerful Senate Judiciary Committee and has pushed legislation centered around national security, civil rights, and bail reform (an issue on which she has found common ground with Senator Rand Paul, a Republican from Kentucky).